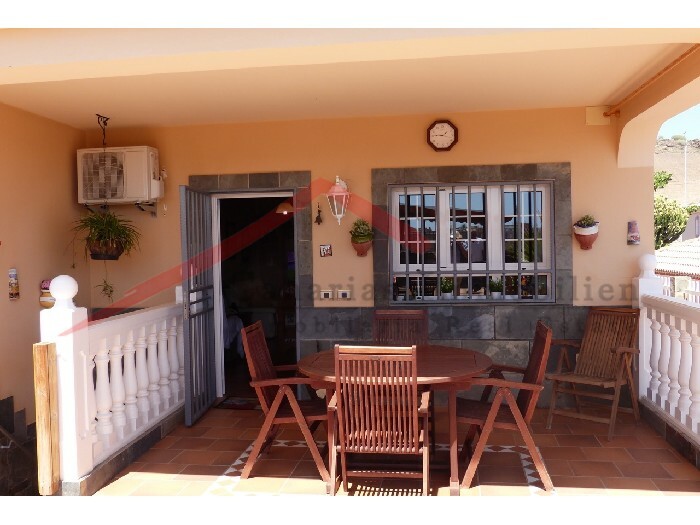 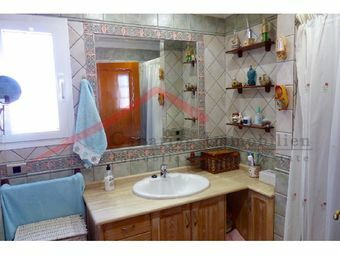 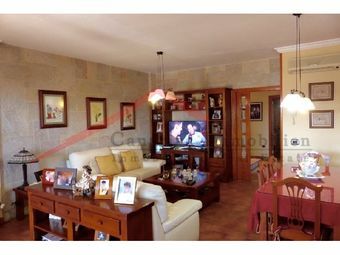 Spacious, bright and well maintained air-conditioned house with large rooms and lots of sun. 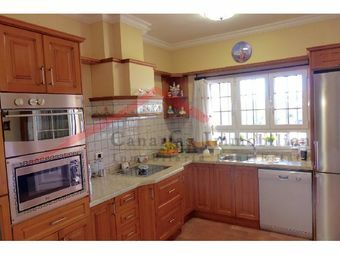 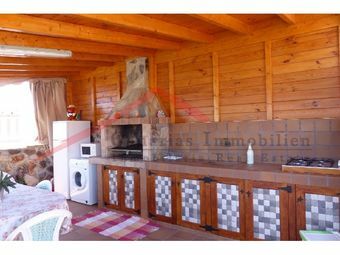 The house has a large well equipped kitchen integrated into the living dining area. 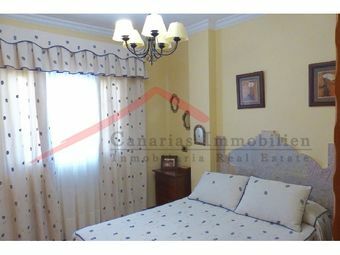 On the same floor you can find a spacious bedroom and a bathroom. 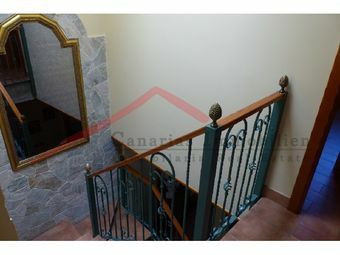 On the upper floor there are 3 more bedrooms, a bathroom and a beautiful terrace with about 50 m². 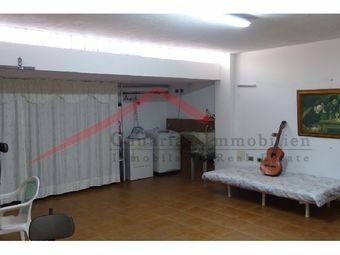 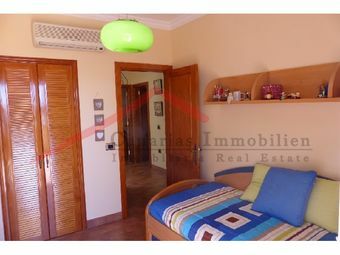 The 100 m² ground floor is fully equipped and has a large room, a bathroom, 2 storage rooms and space for 4 cars. 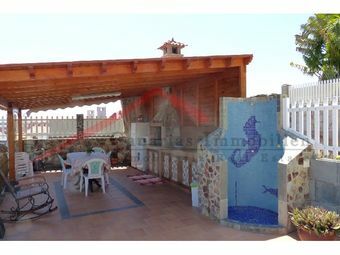 In the garden a covered barbecue corner and a small swimming pool (25 m²) were built.